The Independence Farm 247 (+/-) acres of well maintained, pristine land operated as a cattle farm. 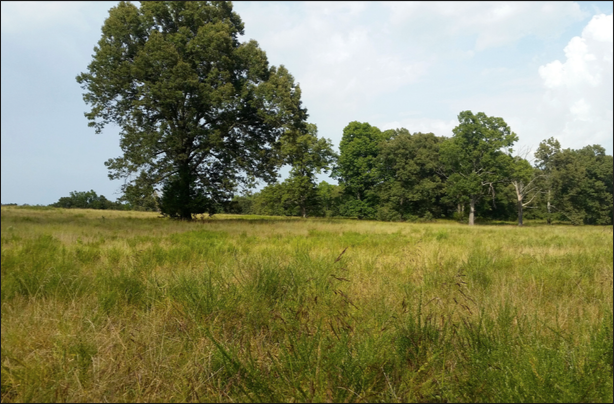 The property has paved access just off of Arkansas Highway 230 and is located in northern Independence County, Arkansas approximately four (4) miles east of town of Cave City and less than 20 miles from the town of Batesville. 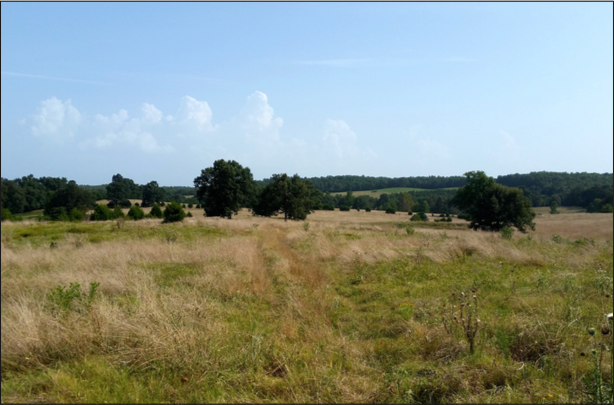 The land is well improved pasture ground, which is fenced and cross fenced subdividing the pastures into six (6) sub-units. There is a loading corral, and a fenced chute for herding cattle from distant pastures to the corral. 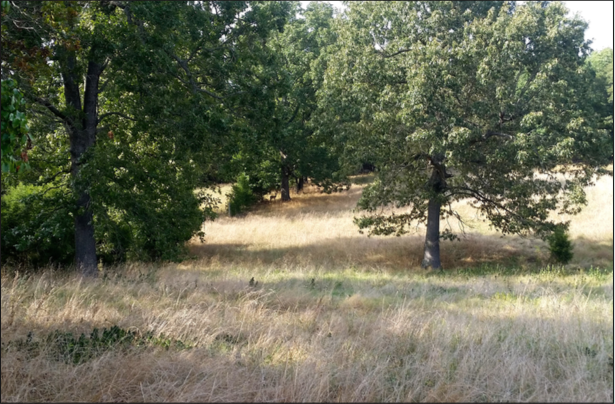 The property has all been cleared, with sporadic large trees left for livestock shade, and providing cover for wildlife. 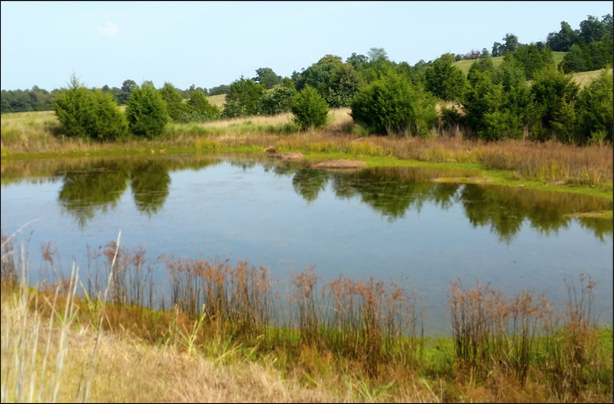 There are seven (7) ponds on the land providing permanent water for every fenced pasture sub-unit of the farm. The south prong of Reed’s Creek bisects the property providing more seasonal water and cover for wildlife. The farm is teeming with game, offering an abundant deer herd and large flocks of turkey ranging throughout the property and surrounding area. 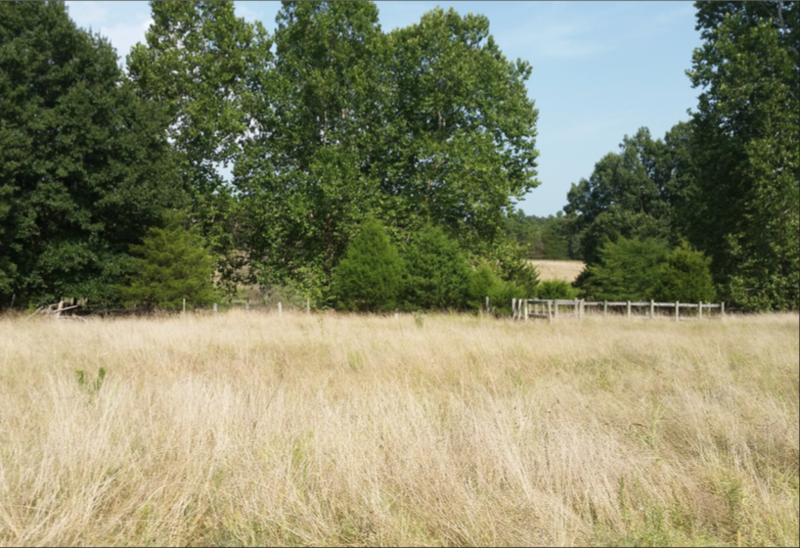 The property would make an excellent hunting club, hobby farm, or residential ranch with several great homesites offering beautiful views. The property is offered for sale for $543,400.00 ($2,200.00 per acre) and would make the ideal get-a-way place for weekend relaxation and outdoor recreation. Please contact Jeryl Jones of Lile Real Estate, Inc. at 870-672-1365 to schedule a property tour or for additional information.